Desilting and cleansing is the way to keep sewers, pipes, drains and gullies in good repair and fully operational. 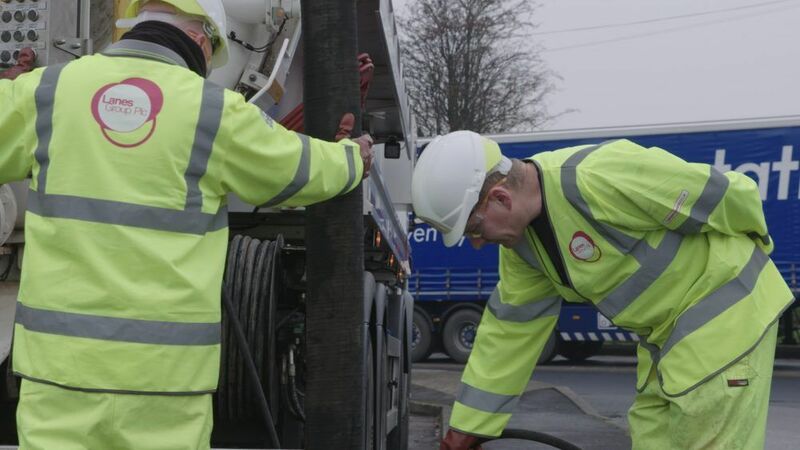 This is particularly important for maintaining highways because it reduces the risk of flooding in wet weather which can make driving dangerous. What is silt, and what can be done to avoid its build up? Silt is the heavier matter that sinks and collects at the bottom of a sewer pipe. If not extracted regularly, it solidifies into a rock-like substance, partially blocking the pipe and reducing the flow capacity of the system. With heavy rainfall fairly commonplace these days, regular sewer desilting is vital if you want to avoid localised flooding on your premises. What does sewer desilting entail? First, our high pressure water jets break up the silt and force the debris to the next downstream manhole. From there, it is vacuumed out into the jet vacuumation tanker, before being disposed of responsibly. With this advanced equipment, desilting is a fairly simple procedure and makes it easy for customers to follow their environmental management obligations. How qualified are we to do it? With our knowledge, experience and leading edge technology, we make short work of clearing and cleansing sewers, culverts, pipes and drains too. We are happy to respond to one-off call-outs, or work out a competitively priced pre-planned maintenance (PPM) contract for our commercial customers. Get in touch for your free PPM quotation: it means we desilt your sewers automatically at agreed intervals leaving you free to get on with other stuff. More than silt? Ultra-high pressure and robotic cutting tools are the answer. Drains and sewers may be blocked by more than just silt. For instance, during construction, building materials, such as grout, sealants, fencing posts, rubble and concrete end up in the drains and sewers. No worries. 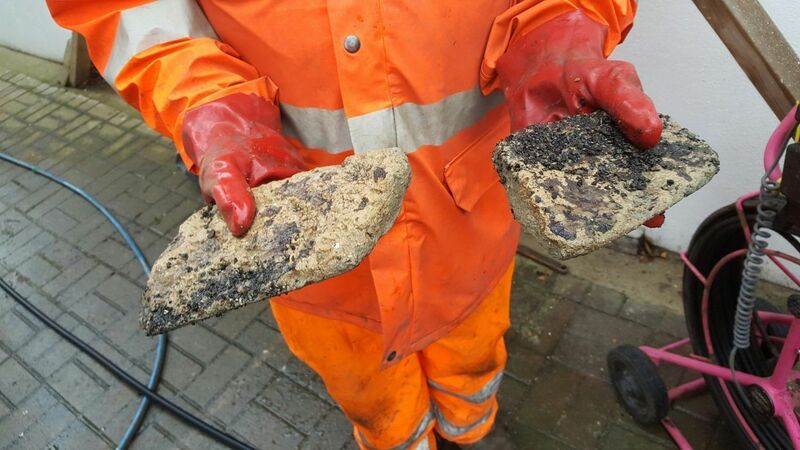 We can remove the majority of blockages without the need for costly excavation and disruption with our sophisticated cutting tools and ultra-high pressure water jetting units. If you have a problem with your drain or sewer and need an expert solution, call us on 0800 526 488 or use our online enquiry form.